In case you missed it Nip Hussle released his mixtape TMC "The Marathon Continues" last year, it kind of flew under a lot of peoples radar so if you want to check it out listen here. Any who once you get a chance to let that digest then you can jump back on the X-tra Laps train! 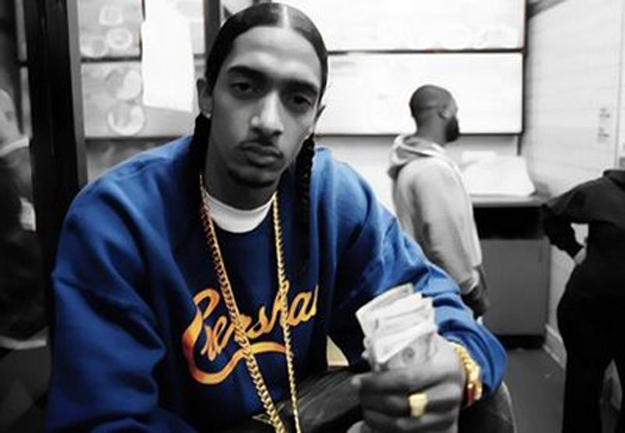 Basically Nipsey is going to release 10 new tracks that didn't make the cut. The track above is the one I like the best but it may not be your favorite so you can head over to 2Dopeboyz to check out the other tracks. Unfortunately its not an official mixtape so I couldn't get the whole Datpiff preview. You'll have to check them all out individually. Enjoy!